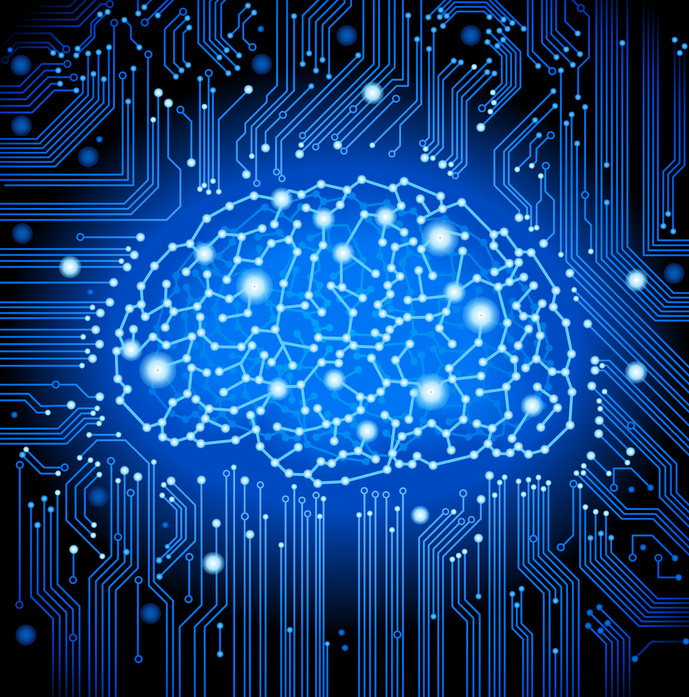 Brain to Computer Interface, also known as BCI, is one of the most exciting developments in technology. It allows for a person to communicate with a computer using only their thoughts. Traditionally a person would use a keyboard or mouse to instruct a computer what to do. In some cases you could even use a game controller or speech to text. BCI is an entirely new way to communicate. You simply think your intention and a computer understands it. Think Exponentially and imagine the possibilities. Your playing your favourite console game, think left or right and the game responds. Your driving your car and you can think of the next song or address for the GPS. Your walking down the street and you think to text yourself a reminder. A paralyzed person can communicate with the outside world. It may sound almost as science fiction, but it is not. The dramatic impact of BCI cannot truly be appreciated until you see it in action. About half way through this video you begin to see the full potential. Initially the BCI available to the public will be simple and more of a novelty. As it scales, likely quickly, it will have big impact on a number of fields. Notably in the area of social networking where you could just think a thought and have the world be informed. In medicine to study brain activity or sleep patterns. One day it may even be used to read someone’s intentions or thoughts. The two key factors driving this technology is scanning and portability. As computers get smaller, it will easy to put more and more hardware into a wearable scanning unit. As scanning resolution improves, roughly doubling every year, the accuracy of the brain scan will begin to increase geometrically. Some of the more interesting companies in this space are : iBrain and Emotiv.